Cambridge Chocolate Technologies cooperates with internationally renowned doctors from the fields of aesthetic medicine, dermatology, aesthetic dermatology and anti-ageing medicine. Our goal is to teach and explain esthechoc’s innovative technology and it’s benefits with the help and full support from world famous professionals. The superior efficacy of esthechoc over existing leading dark chocolate and food supplement products has been demonstrated through extensive clinical trials. Esthechoc is also proven to be an effective nutraceutical which can be successfully used as a perioperative food supplement prior and/or past any procedure where optimal regeneration and wound healing is required. We are proud and honoured to welcome dr Sabine Zenker as one of esthechoc’s experts and key opinion leaders. Specialized in dermatology and founded her own clinic for dermatology and dermatological surgery in Munich, Germany, in 2003. 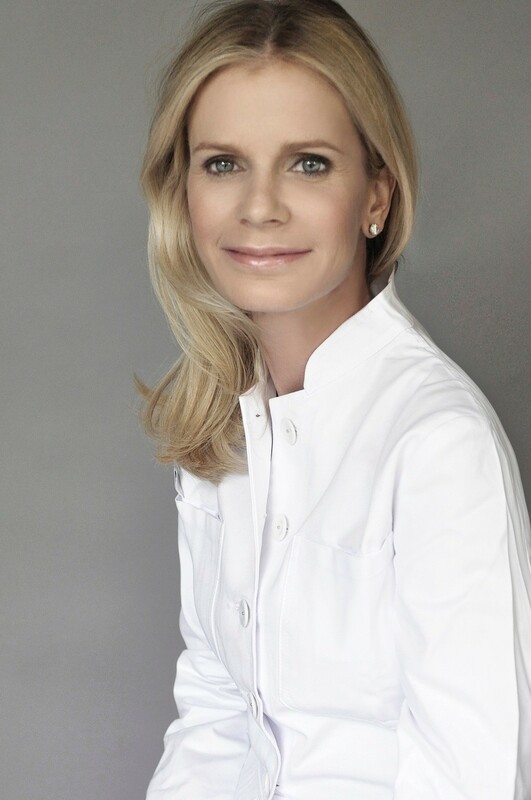 In her daily work she focuses on all aspects of both general and aesthetic dermatology. Dr Zenker is an internationally renowned expert for non- and micro-invasive procedures designed to rejuvenate the face and body. Her passion is to conduct clinical research for established and innovative technologies and treatment methods. For many years now she has been a valued speaker and trainer for aesthetic dermatology around the globe. Dr Zenker carries out clinical trials, publishes articles in medical journals, as well as in the general press. She is a member of national and international dermatological associations, and is on the editorial boards of medical publishers. By working in her practice, conducting research and passing on her knowledge, dr Zenker consistently pursues her goal: to help the patient in the best way possible.